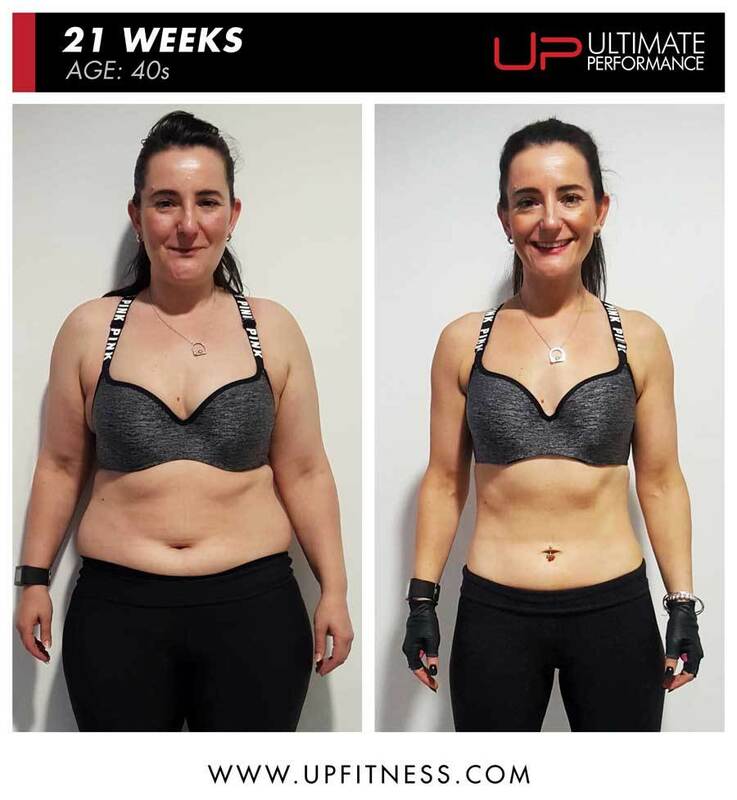 YOU may already be familiar with the dramatic before and after pictures of people who have taken up the challenge of a personal training programme with Ultimate Performance. 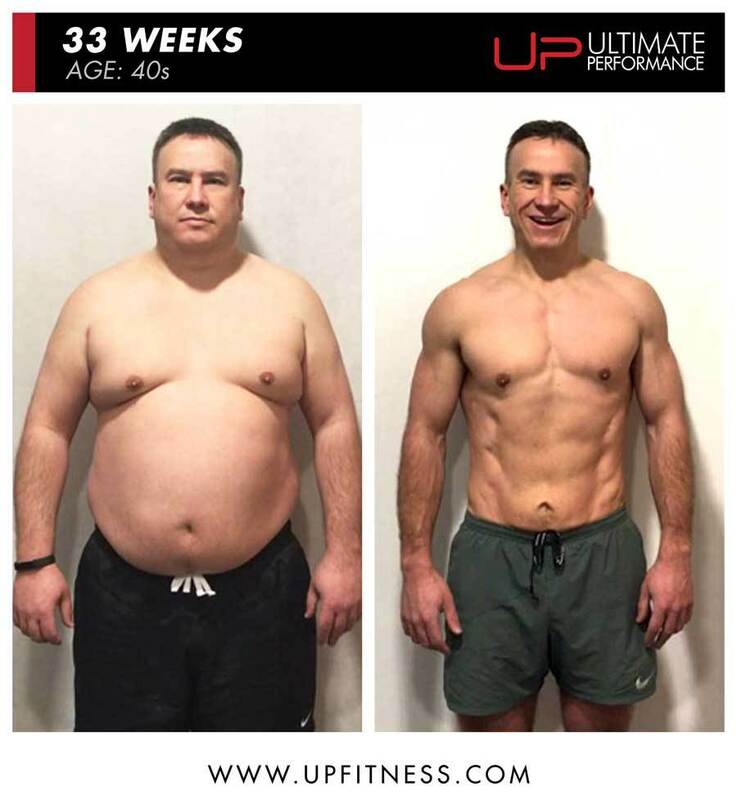 Also known as UP Fitness, this world-wide gym (with a facility in Spinningfields and Alderley Edge) is known for producing the kind of results that make people look twice. 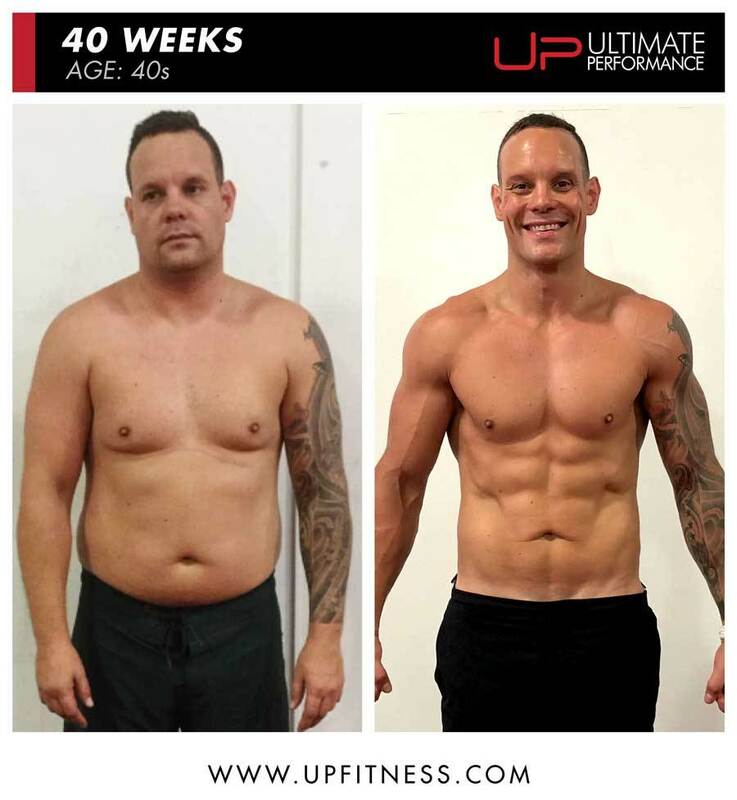 Their clients work hard to achieve these transformations with a lifestyle overhaul based around results-focused exercise and nutrition. But if you asked them for one simple change you could make to lose weight, what would they say? Here's the one piece of advice each of them would give to someone who wants to get their eating on track. Having looked eyes-wide at their before and after shots, we're all ears. The key area of change for me was ensuring I moved more during the day. Don’t let yourself get too hungry before you go out – have a protein shake or big glass of water (or both) before you get to the event or restaurant so your stomach isn’t empty. Where possible make your food choices beforehand (and stick to them). You make better selections when you're not hungry. If you have to choose on the night, don’t be scared to substitute chips for salad and always ask for salads to be undressed with the dressing separately. Drink lots of water with your meal. To lose weight, you need to be in a calorie deficit. Previously I’d been eating foods that were calorie dense and didn’t offer much nutritional value. I had no clue just how much I was eating on a daily basis. Tracking my calories now means I make good choices. I eat more than I did before and feel fuller than ever. It’s win-win. 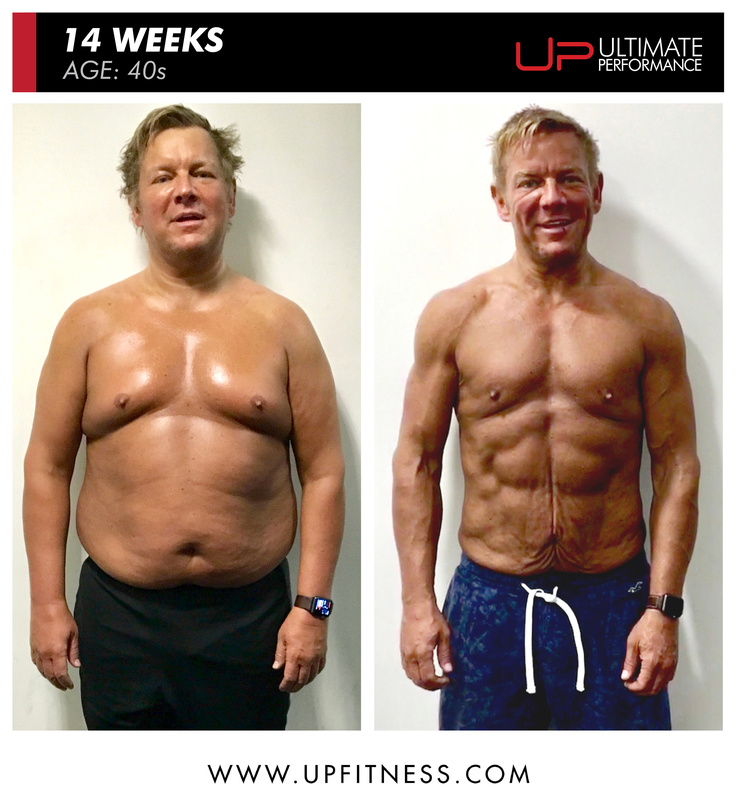 The most important lifestyle change was making sure that I embraced the whole process – it was a lifestyle overhaul. The key area of change for me was ensuring I moved more during the day. A typical day prior to starting my transformation would have involved moving for between 4,000-6,000 steps. But now it is between 12,000 and 17,000 steps a day. This increased activity throughout the day increases the calories you burn off. My biggest mistake with regards to my diet before joining Ultimate Performance was portion control. My diet was very poor before I started. I survived mostly on convenience foods and takeaways; all very bad food choices and no portion control. I’d overindulge almost all the time and this along with poor food choices and little exercise seems to have compounded my weight gain over the last 15 years. The one most important lifestyle change I’ve made is healthy eating, closely followed by increased physical activity and exercise. Following a structured nutrition and exercise plan has helped me achieve my transformation by providing appropriate energy levels through good food choices. This will keep you satiated and keep your blood sugar stable throughout the morning so you won't have that energy crash and be left hungry. Cravings can be very strong, but they are only ever temporary. If I had a huge craving, I would make myself a large pot of herbal tea and found that the different flavours helped to kill any cravings. Before joining UP, I had no control over the quality and portions of my diet. I used to eat junk food and drink alcohol on a regular basis. I came to notice that eating junk food and drinking was only giving me short-term satisfaction. In the long run, it just made me feel exhausted, unhealthy and overweight. I have learnt about the importance of eating healthy, exercising and having a healthier lifestyle. I now control my food portions. I enjoy the taste of healthy food and exercise on a regular basis which overall makes me feel more energetic and productive. Eating carb-heavy foods late at night in one sitting with no exercise regime was my biggest unhealthy habit. You know that feeling, similar to being post-Christmas lunch, when you pigged out and then feel asleep after you ate too much. Now I eat a little and often throughout the day with regular monitoring to ensure that my major macronutrients are not exceeded excessively. And if they are a little, then it’s a little extra effort at the gym to compensate. 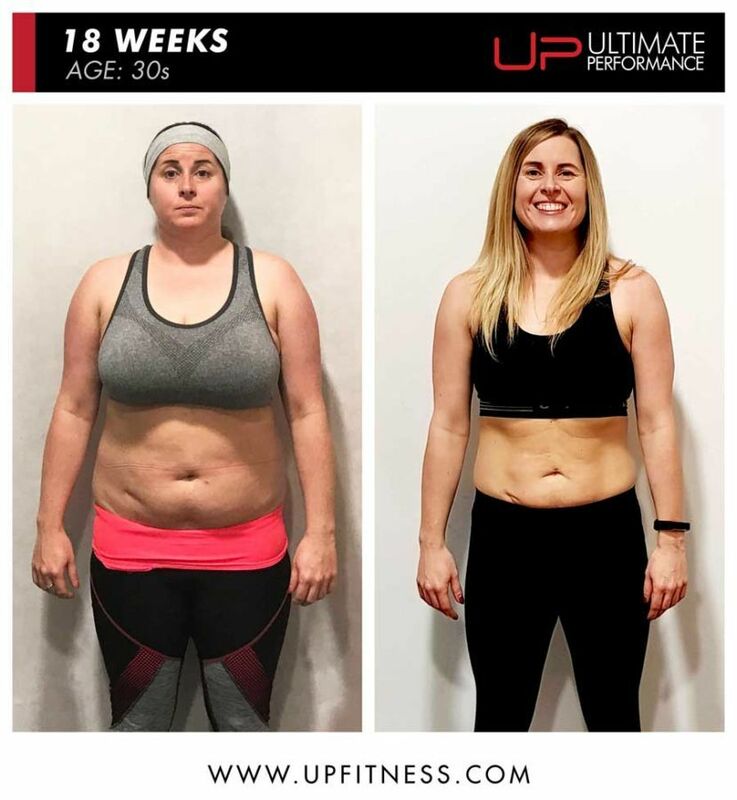 Want to transform your body in 2019?